While cleaning your teeth at home every day is essential it is only part of having a successful routine and keeping a healthy mouth. Visiting your dentist at least once a year is equally as important as brushing daily at home, in keeping your mouth healthy. A dentist will use professional tools to remove plaque, tartar, and bacteria build-up that you are unable to efficiently clean yourself at home with a toothbrush and floss. Combining daily brushing and flossing with a yearly visit to a dentist’s office will help protect you from tooth decay, tooth loss, and gum disease. So how often should you visit a dentist’s office? The American Dental Association recommends you visit your dentist at least once a year to get a routine examination and cleaning but every six months is ideal. If you have a history of gum disease, you should get your teeth cleaned more often in order to prevent the recurrence of infections or disease. You should also have your teeth cleaned more often if you suffer from chronic conditions such as diabetes or heart disease due to their link to dental problems. Find a dentist that you like and trust and then talk with him/her to find out exactly how often you should get your teeth cleaned. 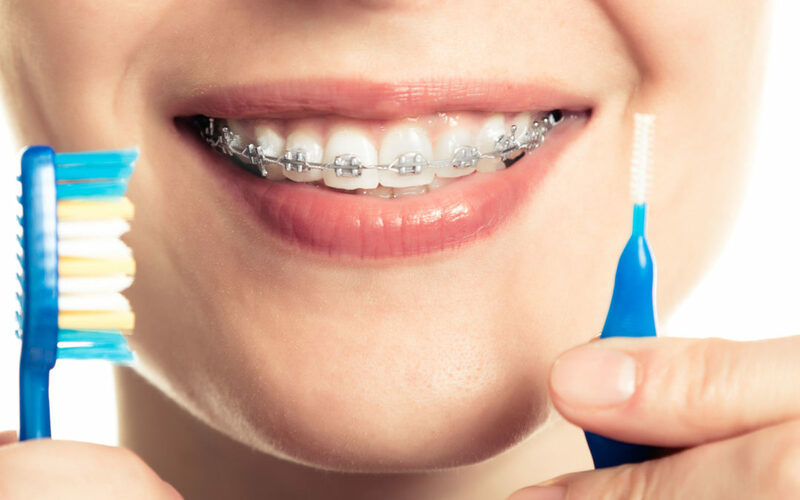 It’s important to remember that even if you brush and floss daily at home, it’s extremely important to get your teeth professionally cleaned by a dentist at least once a year so that you can prevent major dental problems. Getting your teeth cleaned is relatively painless and inexpensive, but the costs add up if you put off going to the dentist and end up with cavities or gum disease. 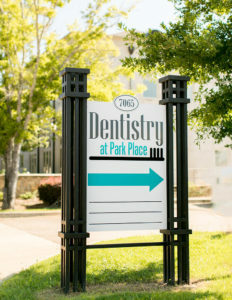 There are many wonderful dentist offices in and around Montgomery, AL that can assist you in keeping your mouth healthy and problem free. This Montgomery Dentistry caters to patients of all ages; while keeping the focus on each patient and making sure they feel comfortable! So, Do I Really Need a Crown?